SNG Services – Shehab Co.
Shehab Media Company owns 3 modern and professional broadcasting Vans ( 2 trucks and one Jeep), designed to ensures that its meet the demands of our clients; where it's equipped with professional broadcasting equipment SD/HD encoders , high professional SD/HD video switchers like Panasonic AV-Hs410 , Cross over, Panasonic Mx100 and other video switchers, which support multi video definitions inputs and outputs. 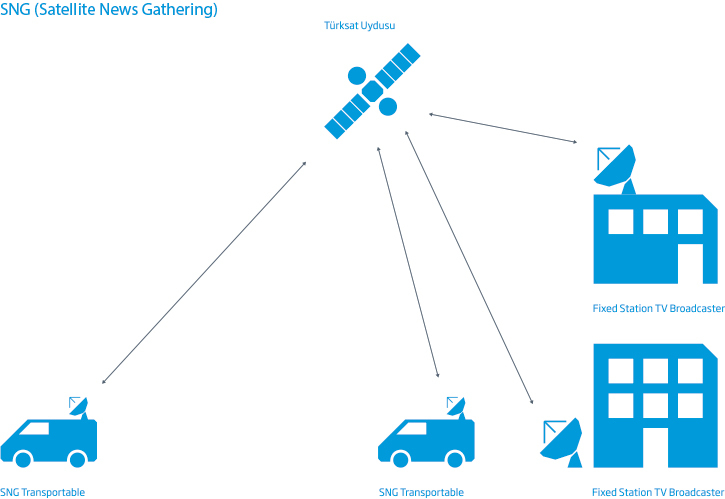 Our SNGs Vans are used for special events, breaking news, multi-clients or exclusive us. One of our SNG Vans use a motorized Dish which facilitate the antenna pointing to find the Satellites fast. Also equipped by a talk back system to ensure the continuous contact between the cameramen and the director inside the Van during the Live or recorded events. 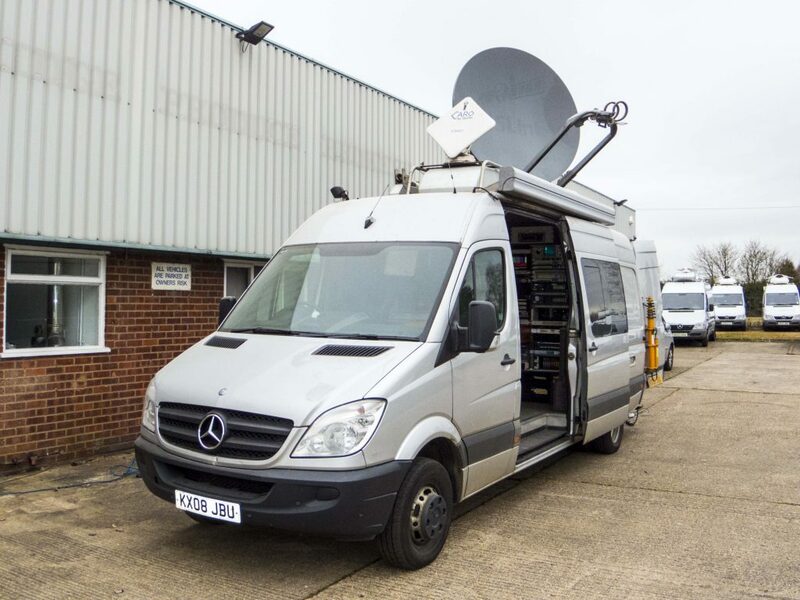 Where the second and the Third SNG Van, use a Fly away Antenna to ensure efficiently working in the hard places, equipped with modern equipment such as Talk back system, telephone system and Play Out devices. 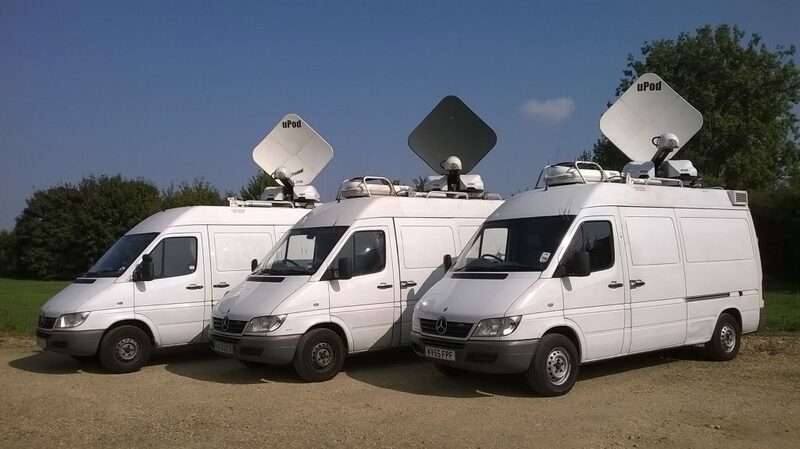 3 SD/HD SNG Vans for Live stand ups. One fixed station for Live studios. 2 HD encoders, and 2 SD encoders. 4 x 400 Watts of power.